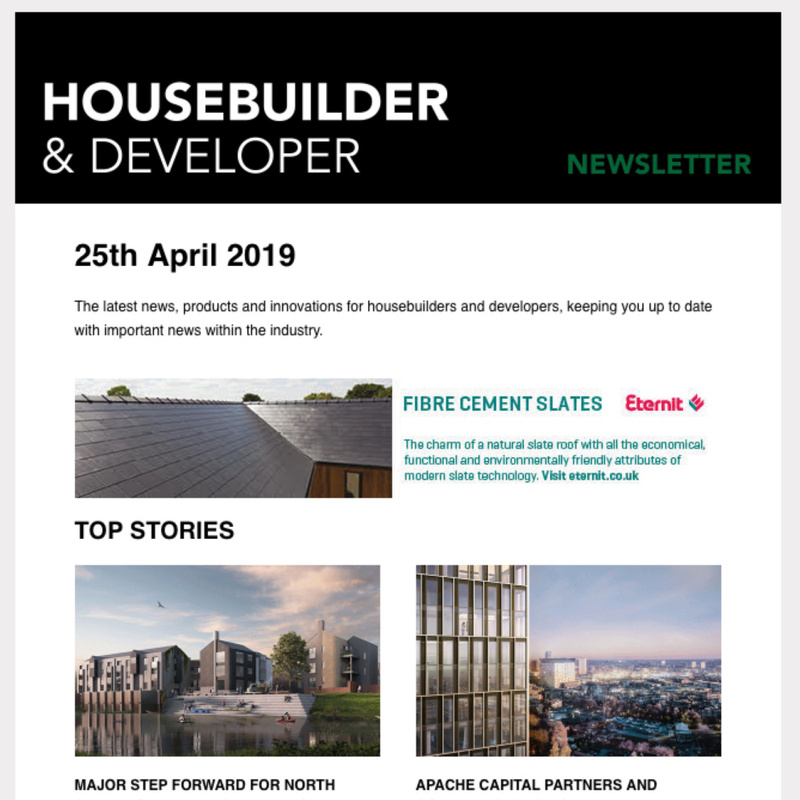 A local housebuilder is using National Apprenticeship Week (4-8 March) as an opportunity to celebrate the apprentices that are working within the company. 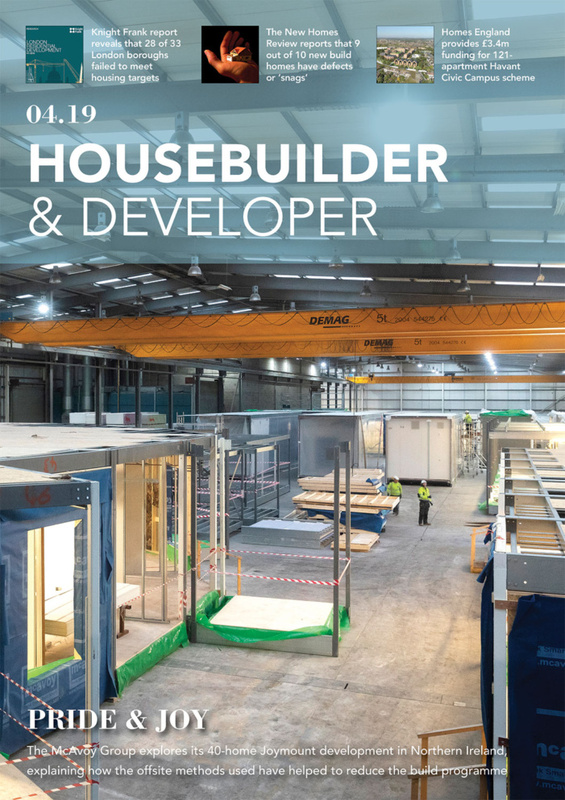 Based in Ibstock, Davidsons Homes currently employs 13 apprentices, working within a huge range of roles, from bricklayers, joiners and engineers to architectural technicians and buyers. One apprentice, Rosie McGahan, 17, from Stanton under Bardon near Coalville, started a four-year apprenticeship – a level 3 Diploma in Construction in the Built Environment and accompanying NVQ – in October 2018 and is currently training as a buyer. 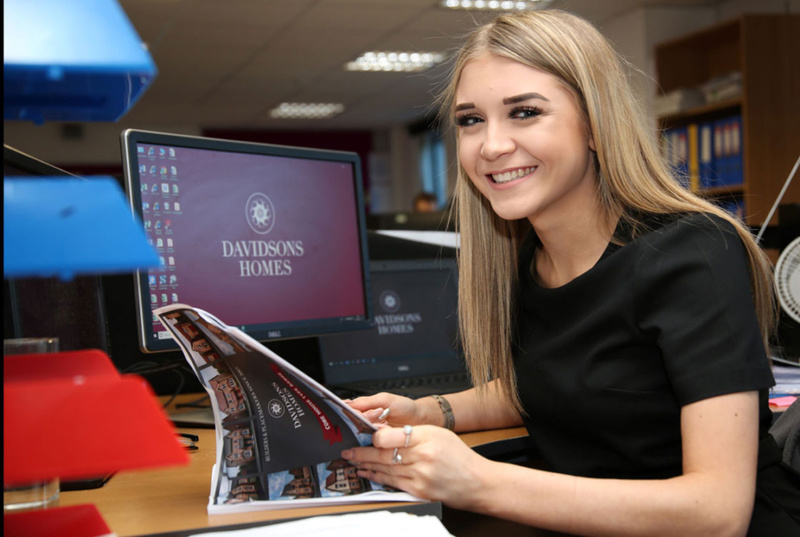 Based at Davidsons Homes’ head office, Rosie works alongside the buying team helping to purchase the required building materials for all 19 of its developments, as well as working with the commercial team, surveyors and estimators. “I chose this apprenticeship because I wanted to learn about the different areas of construction, not just buying. I always liked the idea of working in construction. It was never my plan to be a buyer, but I love it. “I’ve never looked back since starting my apprenticeship. Davidsons Homes is a great company to work for and I’ve learnt so much already. I’m particularly enjoying learning about the different areas of construction including surveying. This is the 12th annual National Apprenticeship Week, with numerous events taking place throughout the week and across the UK. The event showcases all that is great about apprentices and their mentors. “National Apprenticeship Week is a fantastic idea as more people get to hear about the huge benefits apprenticeships can bring to employers, individuals and local communities. More information on National Apprenticeship Week can be found at www.tes.com/news/national-apprenticeship-week-2019 while further information on apprenticeships can be found at www.gov.uk/apprenticeships-guide.